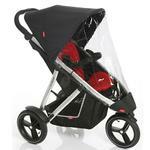 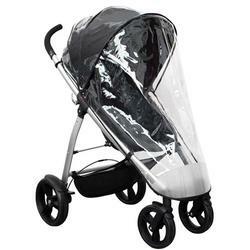 Keep your little ones protected from the rain and snow with the Phil & Teds Sport Buggy Single Storm Cover, made especially for Phil & Teds Strollers in Single Mode. 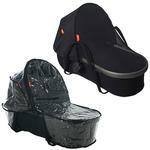 Cover is waterproof and specially fitted to allow maximum air flow and breathability, as well as superb visibility. 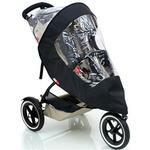 Single Strollers are sold separately. 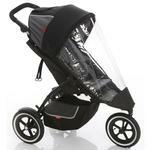 For use with the Phil & Teds Single Stroller.